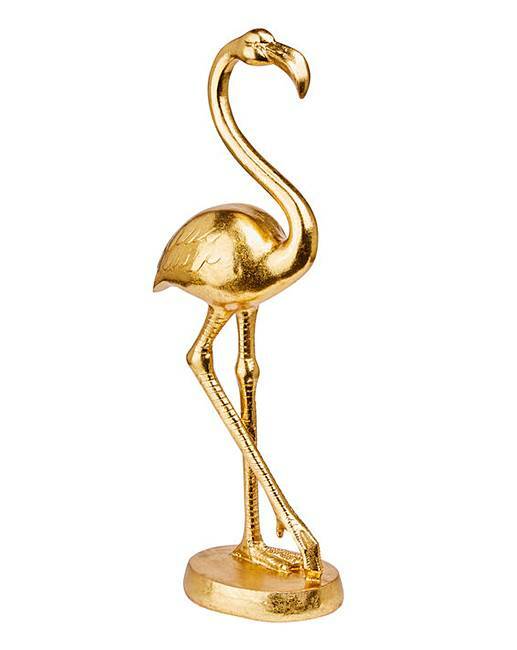 This stylish and lightweight flamingo ornament with striking gold finish. 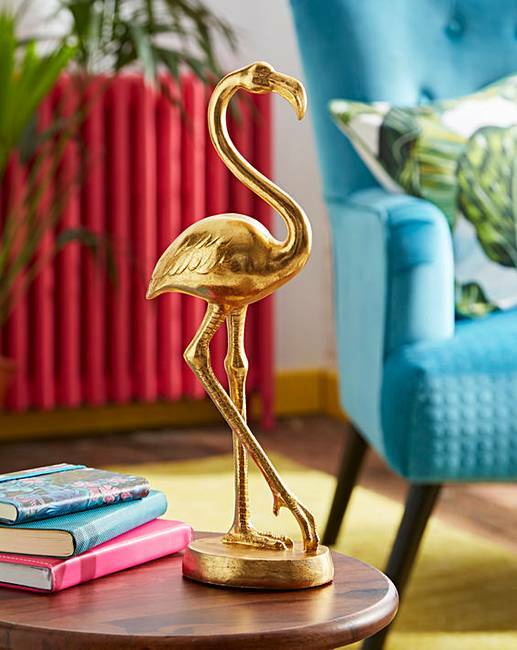 This is the perfect statement piece for any home. W.14 x D.9.5 x H.38cm.